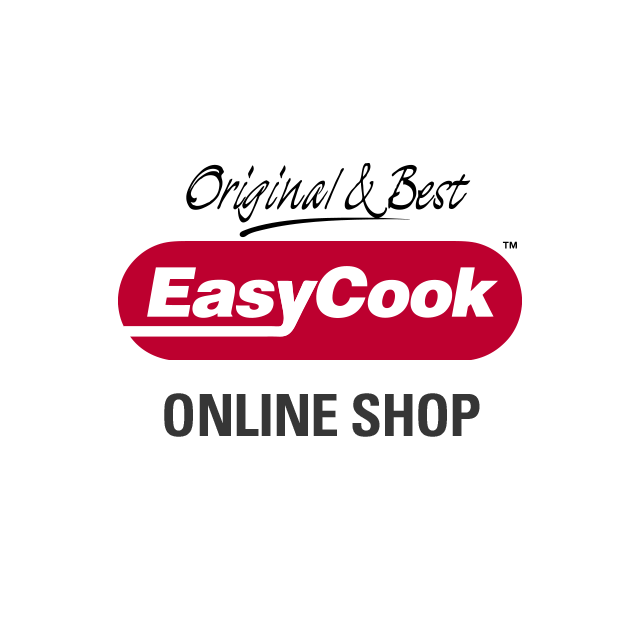 Our new EasyCook Connoisseur Air Fryer – is the best. 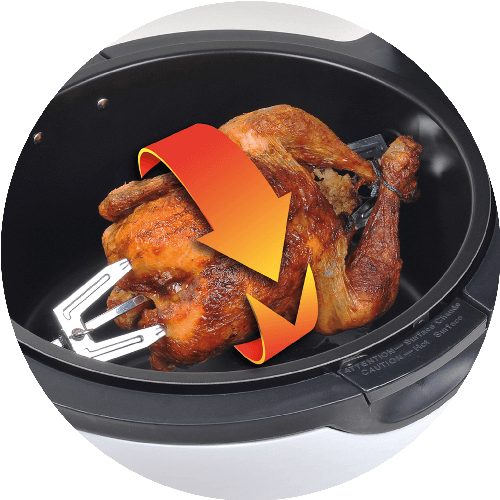 You’ll love the new rotisserie function for delicious roast chicken. 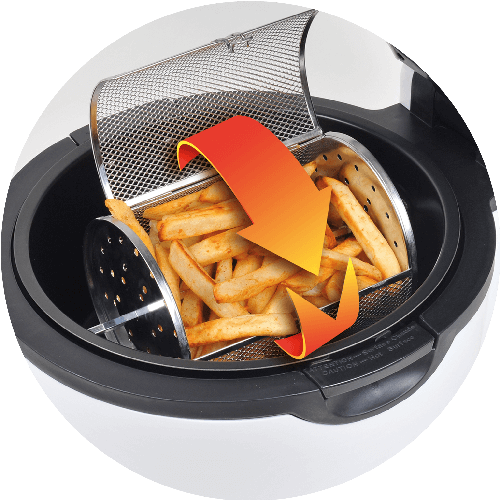 The Air Roasting barrel will keep the kids happy with quick fat free frozen snacks and fries. 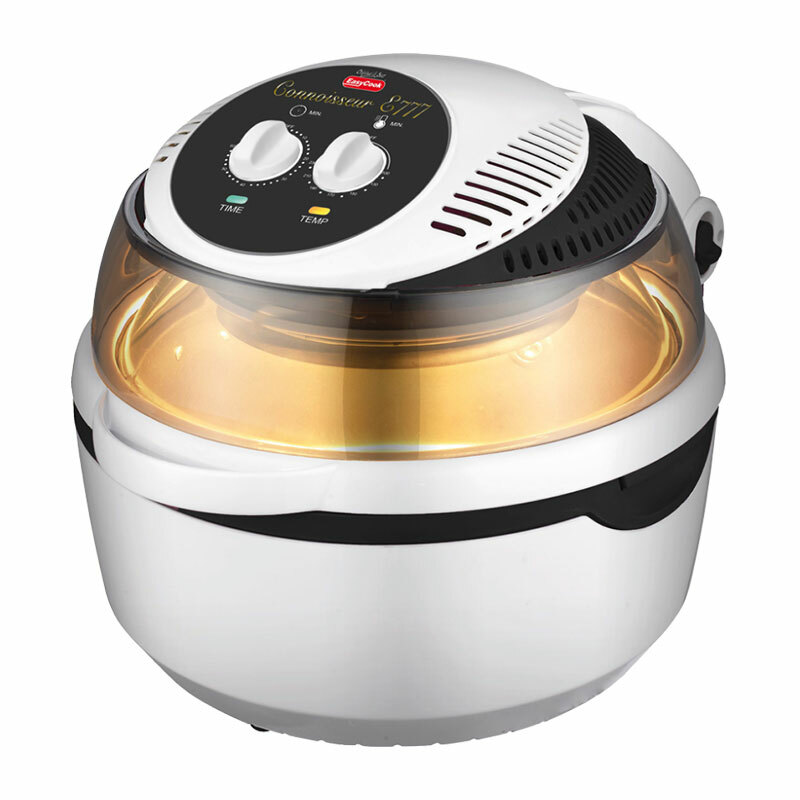 Whatever you would prepare in a traditional fryer or oven, you can master in the EasyCook Connoisseur Air Fryer. 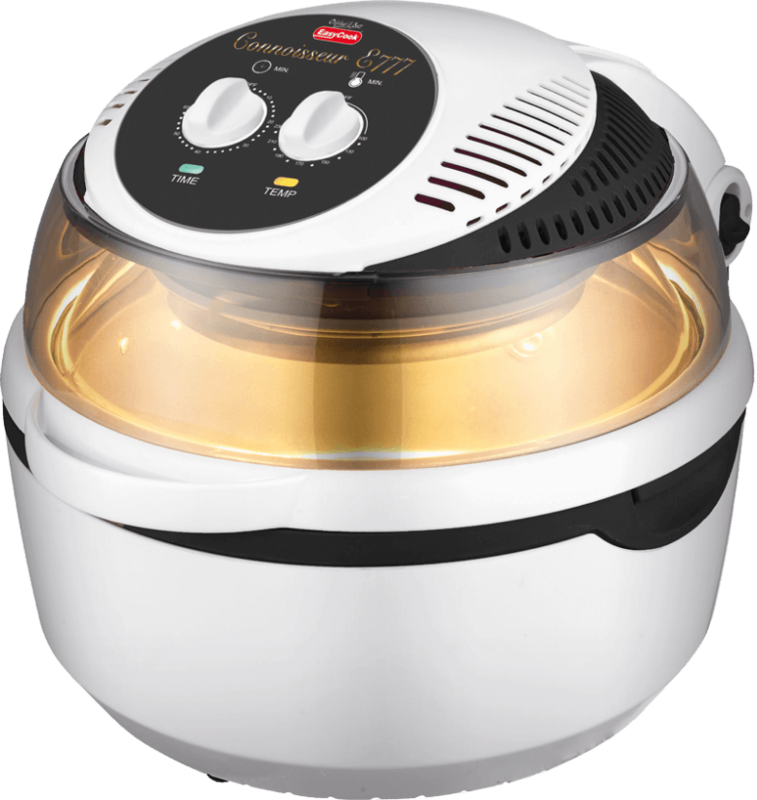 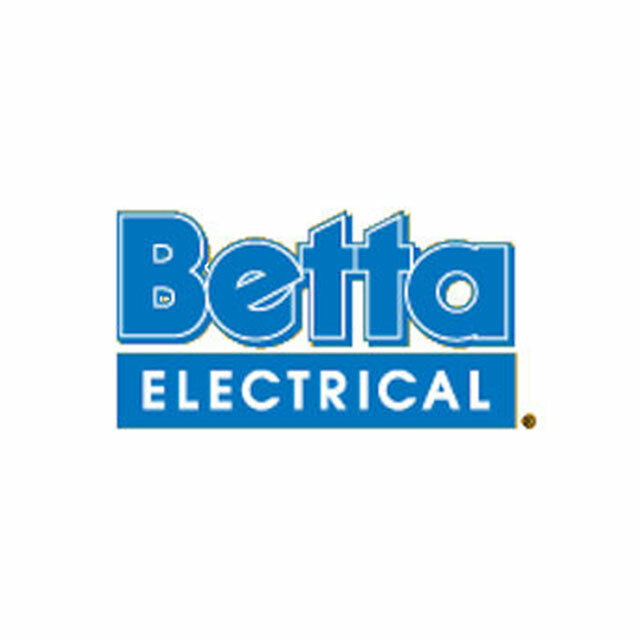 Perfectly roasts chicken and other meat cuts every time. 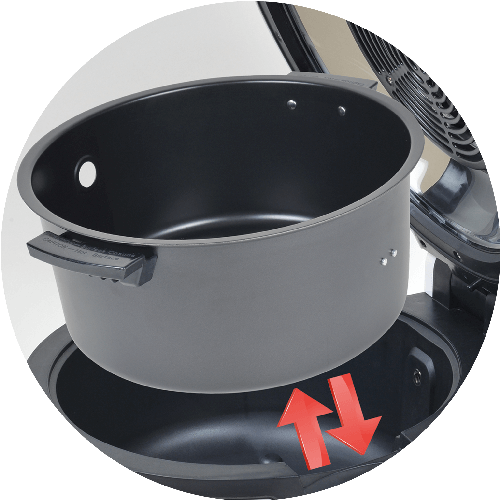 Easy and convenient action that makes for safe cooking. 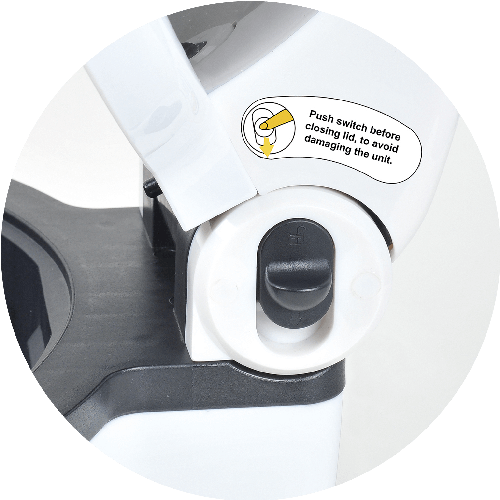 Double coated non-stick finish which is light and easy to clean.